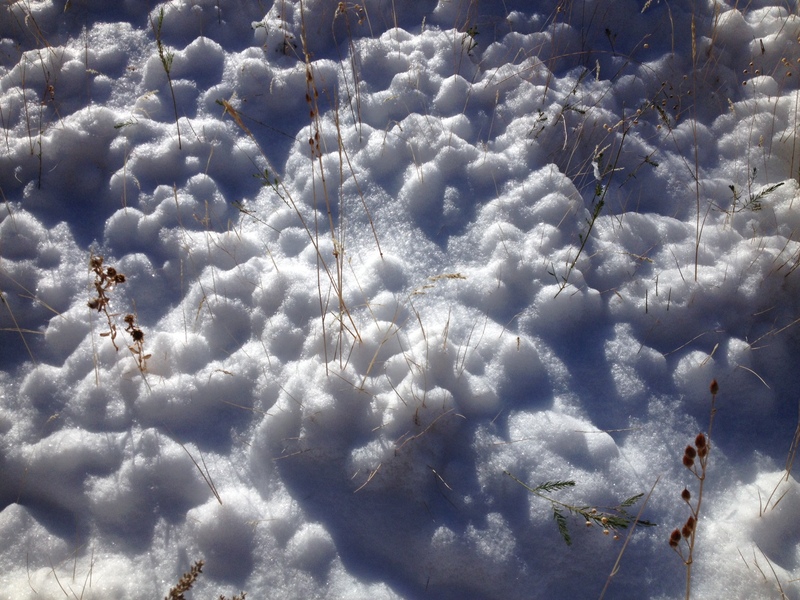 This entry was posted in Uncategorized and tagged powder snow, snow, snow bunches. Bookmark the permalink. this is really rather lovely, like clouds somehow. see, you’re walking on clouds….